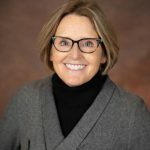 The largest employers in Ontario have an extra year to prepare for the implementation of the Ontario Retirement Pension Plan (ORPP), but questions remain about whether the provincial plan will give way to an enhanced Canada Pension Plan (CPP). Enhancing the CPP was part of the Liberal Party’s platform in the 2015 federal election. But when federal Finance Minister Bill Morneau met with provincial and territorial ministers in December, many expressed concerns that the economy wasn’t strong enough to enhance the CPP. Morneau said the ministers would meet again in June and December 2016 to discuss the issue. In January, Ontario Premier Kathleen Wynne said the province would move forward as scheduled with ORPP. The plan had been set to be phased in, with employers with 500 or more employees making the first contributions in January 2017. 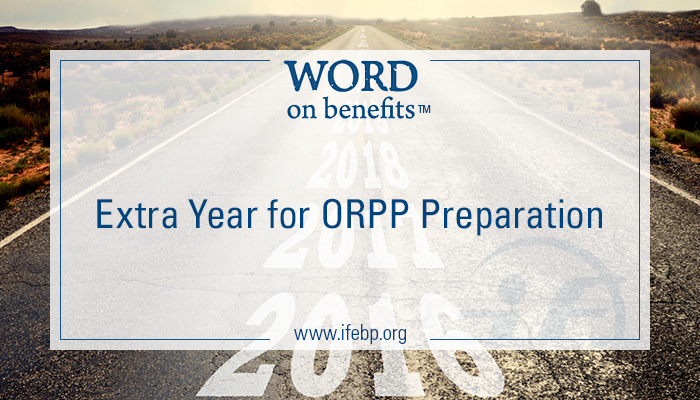 ORPP contributions would be phased in, depending on the size of the employer, through 2021. Employees and employers would contribute an equal amount, starting at 0.8% each on an employee’s annual earnings and increasing to a maximum of 1.9% each, or 3.8% combined. Earnings above $90,000 and below $3,500 would be exempt from ORPP contributions. On February 16, the Ontario and federal governments jointly announced that large employers would begin contributions in January 2018, a year later than initially planned. The governments said they will work together to explore a range of CPP enhancements and will develop options by the end of May—in time for the June meeting of the provincial and territorial ministers. In a prepared statement, Ontario Finance Minister Charles Sousa said the main objective is to look at ways of meeting ORPP’s goals by enhancing the CPP, while preserving the ability to implement the ORPP if a CPP enhancement isn’t possible. If an agreement can’t be reached on the CPP, the federal government has pledged to work with Ontario on plan registration and data-sharing arrangements for ORPP and key elements of plan administration such as collection of employer and employee contributions. The previous Conservative government had said it would not help Ontario implement ORPP. Ontario indicated in its 2016 budget that legislation outlining final ORPP design elements will be introduced this spring. The legislation will focus on employer eligibility, benefit calculations and the compliance and enforcement regime.